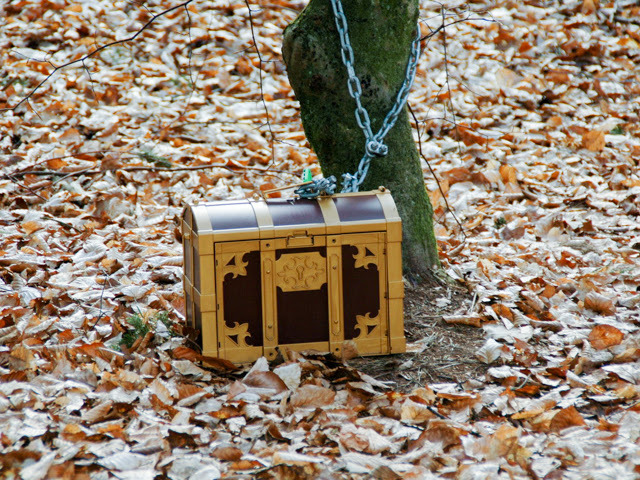 The treasure hunt of the forest ! 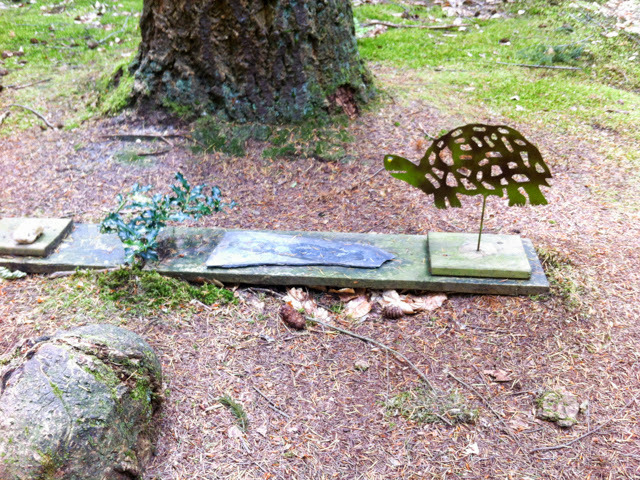 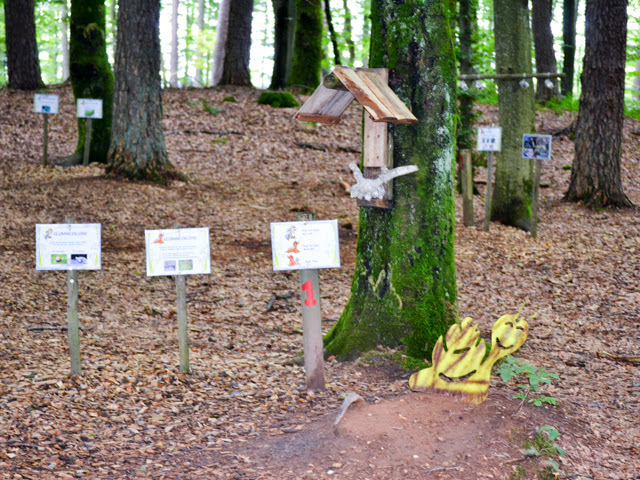 Tapatrouvé is a treasure hunt that allows young adventurers to discover the world of the forest. 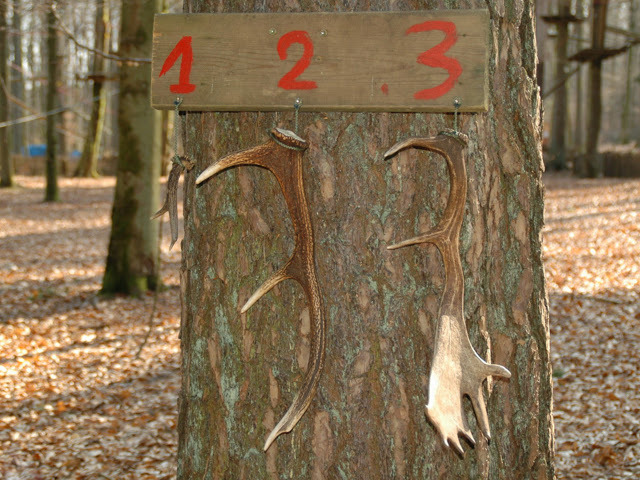 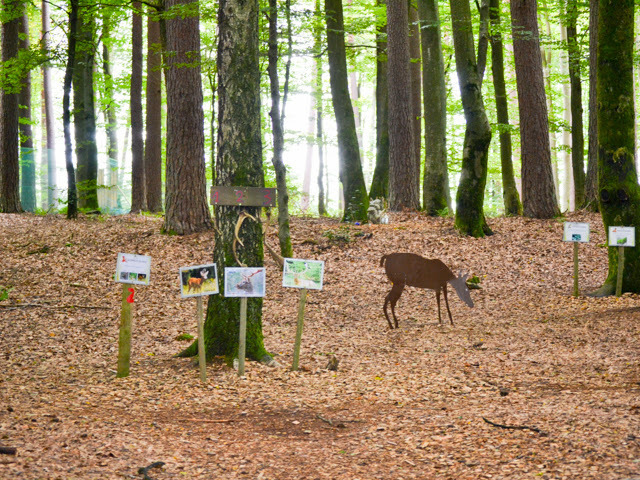 Through questions and answers, let the children discover the flora and fauna of the forests of the Regional Park of Northern Vosges (ask for the game card at the reception). 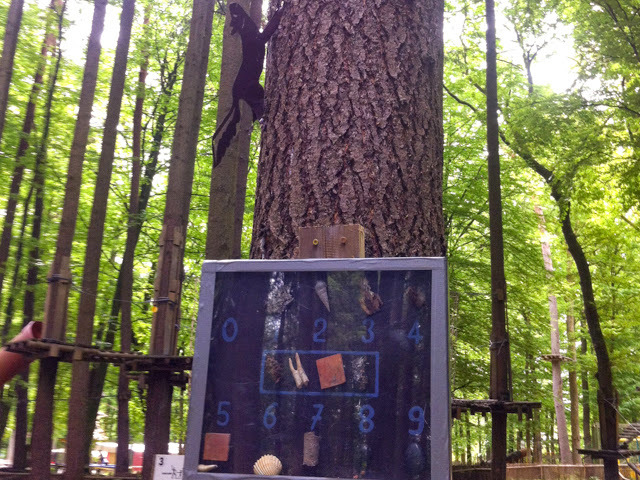 On the occasion of a birthday, a school trip, a summer camp, or during a family outing, make children plunge into the world of the forest, accompanies by its inhabitants. 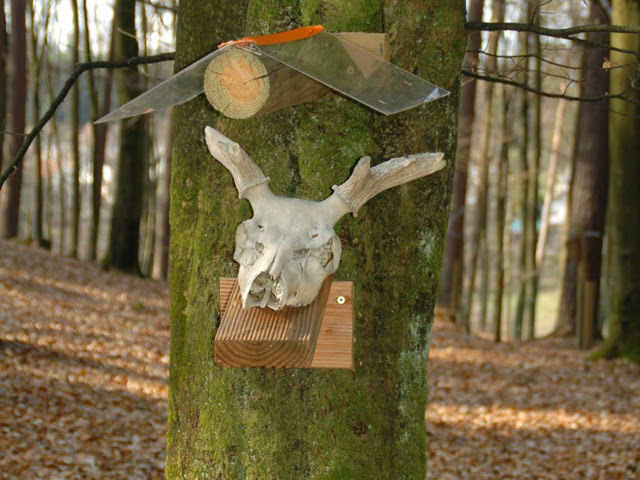 A surprise awaits the children at the end of the game !